We are on school vacation this week and I promised the girls we’d do at least one fun thing a day but I do still have to work. They love going to the mall, well Holly does (Allison prefers to not walk around too much) and they had some Easter money burning a hole in their pockets so we had to go spend it! Plus I needed to go to the Cox Cable store in the mall so it worked out well. 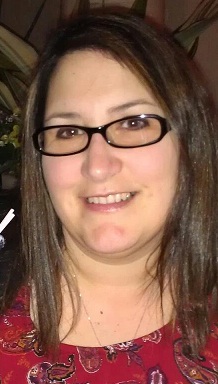 But first we had lunch with my dear friend Luann and her daughter who happened to be in the area today. I was so happy she called me because she hasn’t seen the girls in a long time because we usually get together for lunch while they are in school. It’s always nice to catch up with her. Then we headed to the mall to do some shopping. While there I stopped in Old Navy to pick up a few things along with a jean jacket for the spring (and for my upcoming trip to LA!!!!). The line was so long because they were having a big sale but the girls did really well being patient and to reward them, we got some Pinkberry afterwards! They were super excited about that. 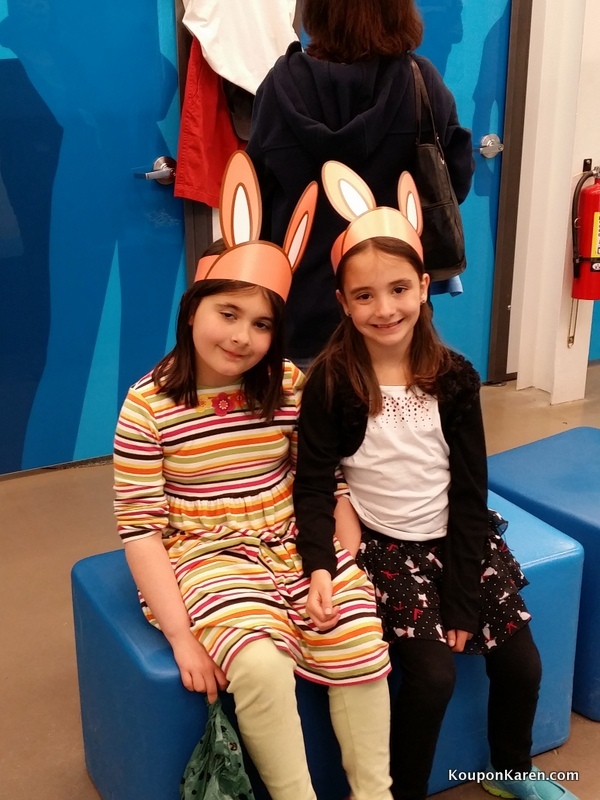 But while in Old Navy the girl gave them some bunny ears and I thought they looked absolutely adorable! It’s so hard to get them to take pictures now. This is such a hard age but I want to document as much of it as I can. Of course Holly had her eyes half closed. Too bad because she looked beautiful! They spent all of their money except for $5 (Allison) and picked up a few more Beanie Boo’s to add to their collection. More stuffed animals in the house.